Through the years, Singapore has developed into the premier oil and gas hub in the Asia Pacific region. Here, we explore how the Republic rode on the global demand for energy to grow its oil and gas sector, as well as its future amidst a global decline in oil prices. Despite its own lack of natural resources, Singapore has managed to develop itself into one of the top oil and gas hubs in the Asia Pacific region. Today, the Republic is one of the world’s top three export refining centres, and the world’s third largest oil and oil products trading hub. In addition, the Southeast Asian nation also has set its sights on becoming the region’s premier LNG (liquified natural gas) hub. Singapore’s success in this sector has largely been the result of exceptional foresight by its government, with early investments in key infrastructure paving the way for the country to develop expertise in oil refinery, trading and handling. Building from strength to strength, Singapore was able to transform itself into a global centre for oil refining and training. 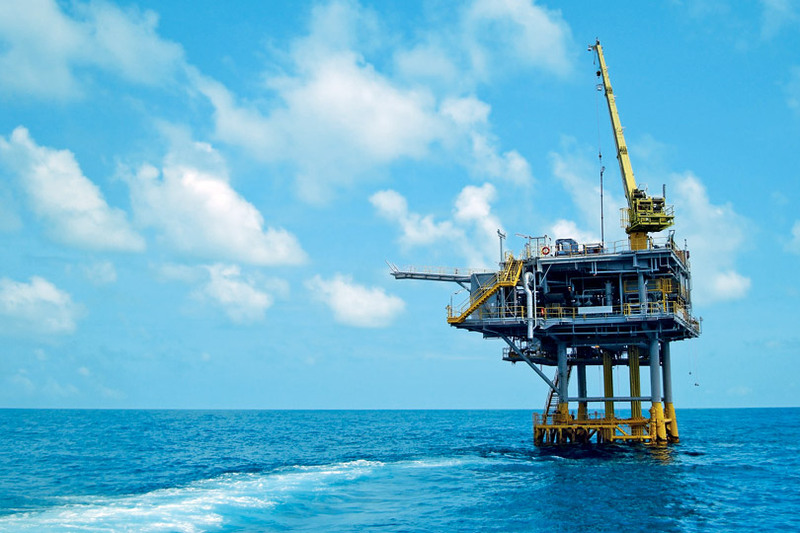 Much of Singapore’s success in growing its oil and gas sector has been due to its ability to attract the world’s top oil and gas multinationals to invest and set up here. Some of its key advantages include its ideal location in the heart of the fast growing Asia Pacific region, its business-friendly climate, skilled labour, strong government support and an excellent physical infrastructure for oil and gas firms. The highlight of the local oil and gas supply chain is Jurong Island. Located towards the southwest of Singapore, Jurong Island is home to more than 95 leading oil and gas, petrochemicals and specialty chemicals companies from around the world. The island – which opened in 2000 – is built on reclaimed land and connected to the Singapore mainland by a causeway to facilitate the movement of raw materials and finished products. Jurong Island is also the heart of Singapore’s rise to become an integrated chemicals hub, and hosts many international chemical companies with some S$42 billion in investments. While Jurong Island was a significant investment for Singapore, the strategic and economic benefits it has delivered far outweigh the costs. For one, its unique plug and play structure has allowed the Republic to attract companies involved in different stages the oil and gas value chain. Singapore has also capitalised on its early success in oil refinery to develop its petrochemical sector, which today is a major contributor of economic value add. Besides oil refinement and petrochemical production, Singapore is also the ideal location for energy and chemicals firms to site their regional headquarters and R&D activities. The Republic’s combination of a business-friendly environment, availability of talent and presence of leading research institutions make it an attractive destination for the oil and gas majors. Far from resting on its laurels, Singapore is making further investments to develop itself into a regional gas trading hub too. With the Asia Pacific expected to contribute close to 40 per cent of global LPG (liquified petroleum gas), there is tremendous potential for the Republic to become the focal point for gas storage, processing and trading activities in the region. One major investment Singapore has made to strengthen its role as a gas trading hub is its development of the S$1.7 billion LNG terminal on Jurong Island, which officially opened in February 2014. Such is Singapore’s confidence in the future of LNG in the region, that it has already started looking into setting up a second LNG terminal to tap on future demand in the region. Beyond infrastructure, Singapore is also laying the foundations for gas trading through other measures, such as the creation of Pavilion Energy, an investment unit focused on LNG, while providing it with a S$6.9 billion war chest. These moves have prompted the International Energy Agency (IEA) into highlighting Singapore as the best candidate for an LNG trading hub regionally. Much has been reported on the current record low levels of oil – with prices touching the region of USD30 per barrel in recent months – and how it has impacted great swathes of the oil and gas sector. However, in truth, the low prices can be both boon and bane depending on which phase of the oil and gas supply chain a company is involved in. The negative fallout of low oil prices are primarily being felt in the exploration and production (E&P) section of the value chain, of which firms in the marine and offshore, and oil tools and services sectors are particularly affected. Meanwhile, some refineries and petrochemical companies here in Singapore are benefiting from plunging oil prices – which translates to lower feed stock costs and higher profit margins – though there are similar firms also catching the brunt of oil price declines.